Instead of a Wall, Why Don’t They do this? Building his fantastical wall has become the single most important task for the president of the United States. As a result, the country has been torn apart. In the end, the only person this will benefit is President Trump. If the wall gets built, his uneducated minions will have a tremendous shrine to lay homage to their messiah. That will be the only benefit a wall would produce. If it does not get built, the wall will always remind his supporters of their struggle to keep minorities out of the country. And how the democrats fought against them. As a result, support for Trump will mature in time. With or without the wall, support for Trump will be intense for a long time. 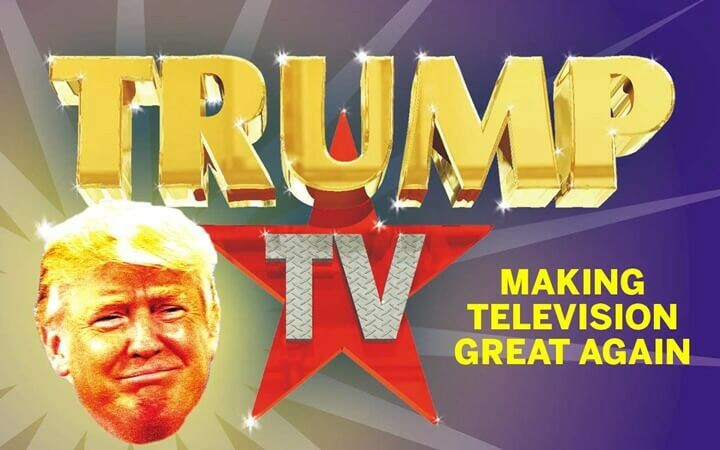 Trump’s goal all along was to start his own TV channel. Take one look at Trump’s campaign team, stocked with such conservative media icons as Steve Bannon and Roger Ailes, and about a third of the Fox News staff. Doesn’t take a rocket scientist to figure that out. Cable news is where the real money is. I guarantee that Trump was the most disappointed person to find out he won. He is hoping to maintain the affection of his minions. That is why he refuses to “denounce white supremacy” or he keeps harping about his stupid wall or his ludicrous attempts to reignite the coal industry. All of these tasks are to appease the same audience he intends to subscribe to Trump TV. Let’s say that Trump really wanted to fix immigration and that he just wasn’t concerned about his own financial interest. For a fraction of the cost of this wall, why doesn’t he teach these unemployed coal miners a new trade. Instead, Trump convinces them that he will bring coal back. Like he could really restructure the global energy infrastructure, so that companies use coal, which costs more money and is more damaging to the environment. A shocking news story a while ago was that unemployed coal miners were so convinced that Trump could succeed in bringing back coal, that they actually rejected free career training lessons offered by the state. If that doesn’t disgust you, you are made of stone! 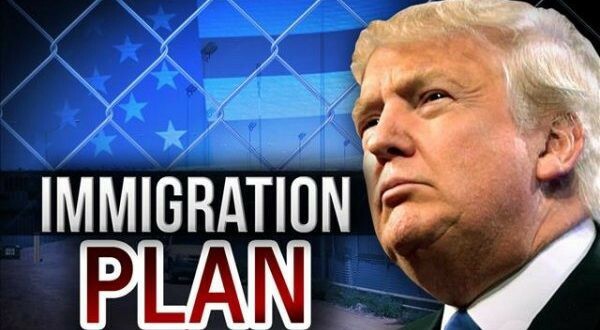 Although the wall is a more barbaric solution, easily digested by the simple minds of his supporters, there are far more inexpensive and effective methods to curb immigration. I always thought an easy way to stop illegal immigration is to fine the American bosses who hire them. I don’t condone this at all. As a result of our illegal workforce we are able to keep labor costs down, which is seen in the super market. But instead of building an ineffective wall, if you really must curb illegal immigration, maximize the fines for those who hire them. Oh, wait a minute! Trump won’t do that, because then he’d be fining himself. His resorts are stocked with illegal immigrants. Possibly the greatest hypocrisy of modern day politics. While Trump was elected on promises to stop illegal immigration, he had thousands of illegals working for him. Can’t be the sharpest knife in the drawer to have believed him and voted for him! In this short little article, I suggested two methods that would certainly reduce illegal immigration. Trump insists on the wall. Although every expert has come out and said the wall would not help, Trump sticks his fingers in his fat ears and ignores them. Whether the wall is built of not, as long as he keeps riling up his supporters about it, in the end Trump will make a pretty penny off of it!